The USGA and The R&A have unveiled the new Rules of Golf, to be implemented on 1 January 2019. 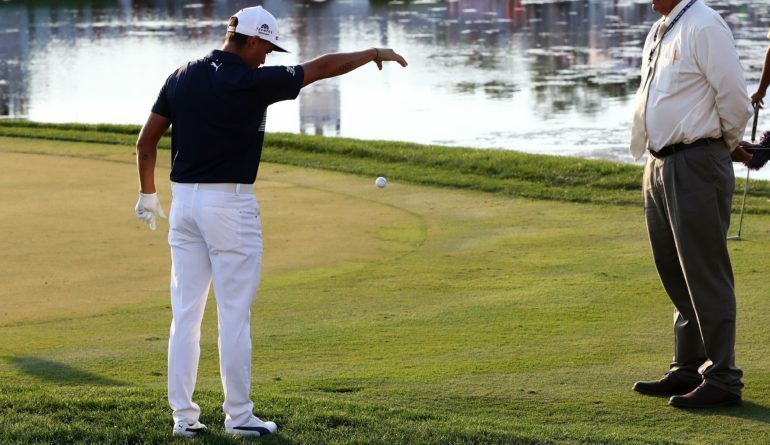 The USGA and The R&A finalised golf’s new Rules this month after an extensive review that included a request for feedback from the global golf community on the proposed changes. 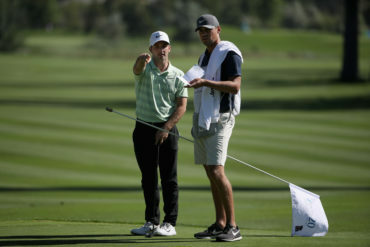 Golfers can now access the official 2019 Rules of Golf by visiting www.RandA.org or www.usga.org/rules. 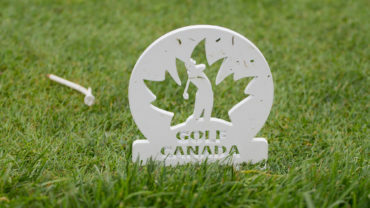 As the National Sport Federation and governing body, Golf Canada worked alongside The R&A and the USGA on the Rules modernisation initiative. The Rules of Golf: The full edition of the Rules will be written in the third person and will include illustrations. The Rules of Golf is intended to be the primary publication for officials. 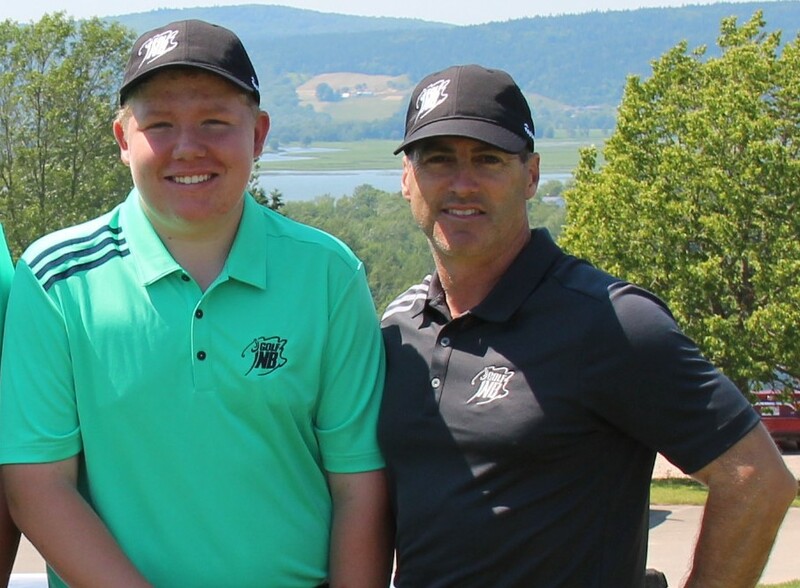 More than 30 “how-to apply” videos and a summary of the principal changes are now available at www.RandA.org and www.usga.org/rules. Additional education tools will be released in September.